The event will be held at Gants Hill URC 45 Woodford Avenue Ilford Essex, IG2 6UH, starting at 10 am to 2pm. Refreshments will be served. • Are you tired of the senseless killings of our young people? • Are you worried when your child goes out unaccompanied? 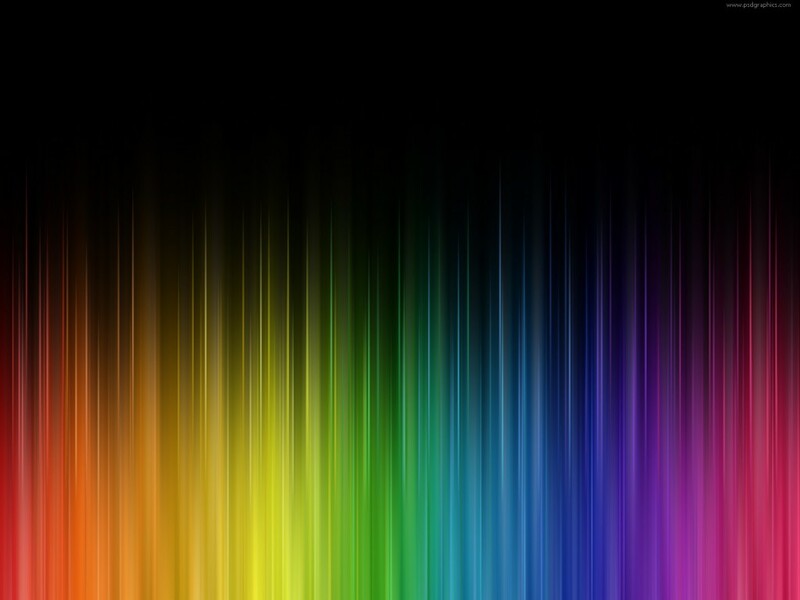 • Do you ask yourself what can be done but feel helpless? 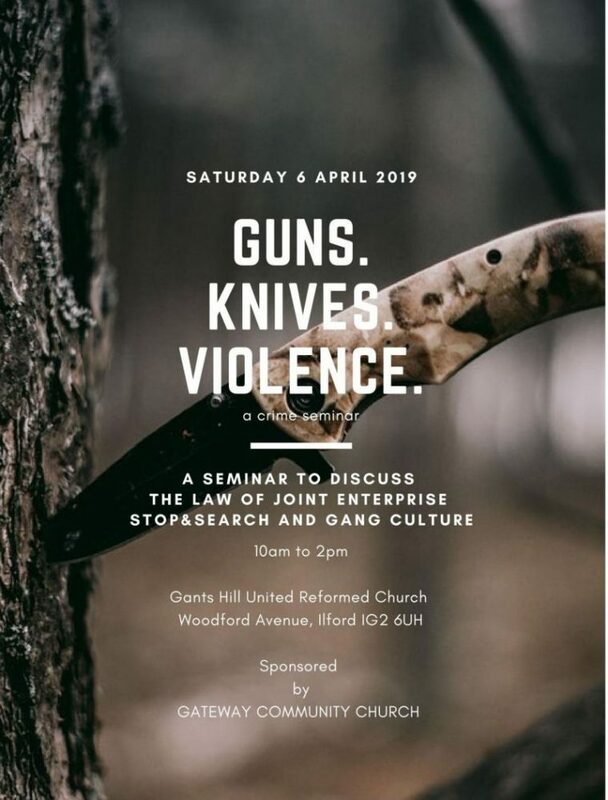 Gateway Community Church and URC Gants Hill invite you to attend our Guns, Knives and Violent Crime’ seminar a to explore these questions and provide some answers.